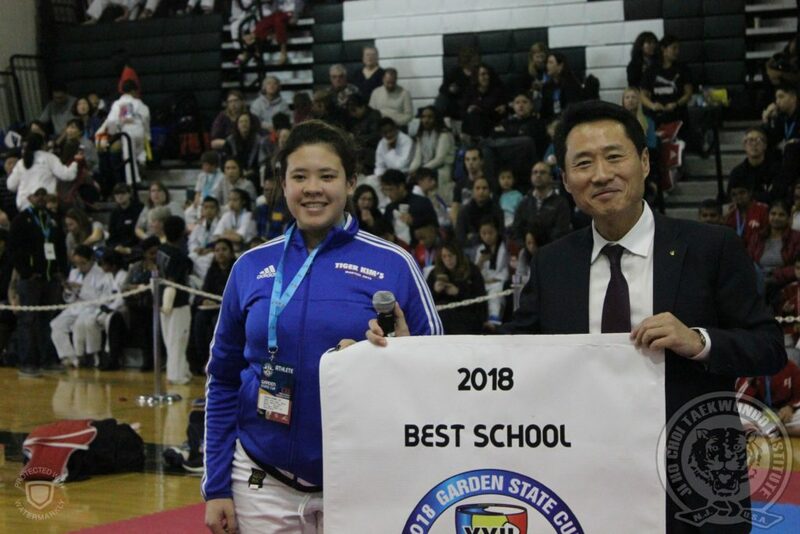 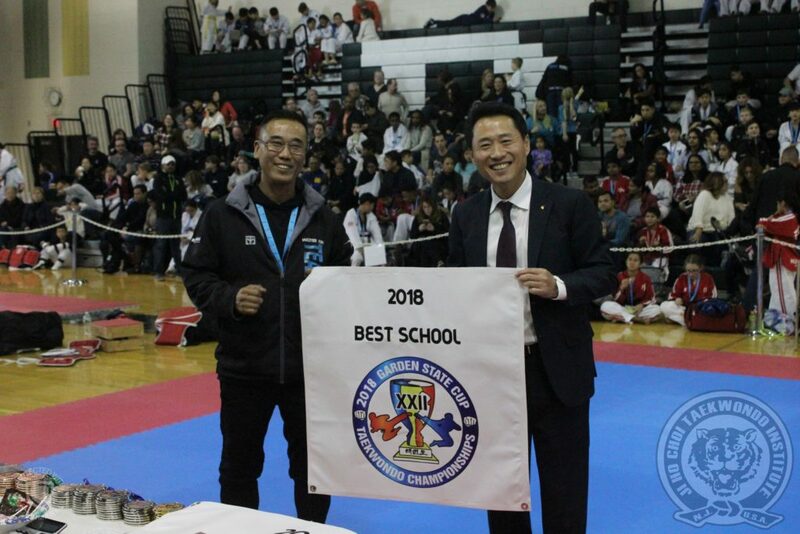 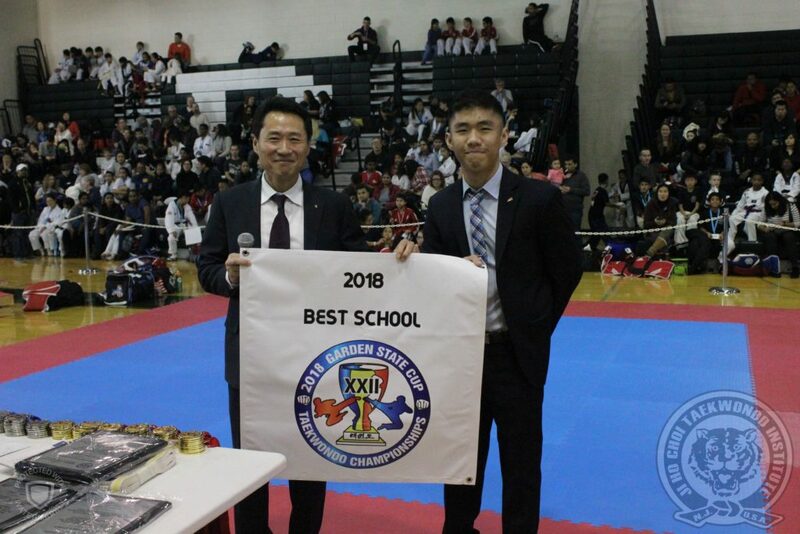 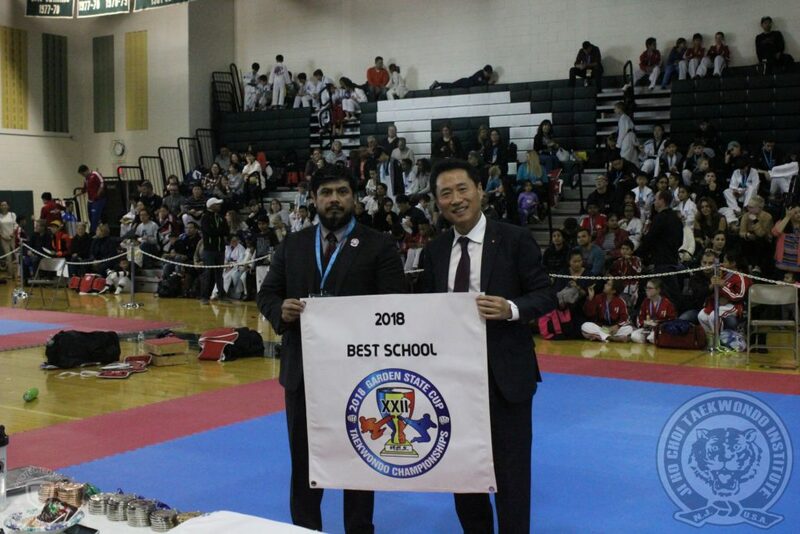 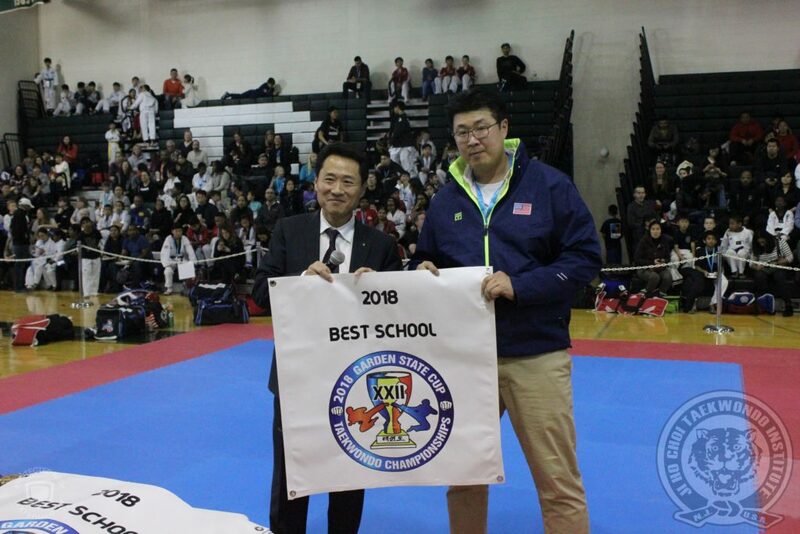 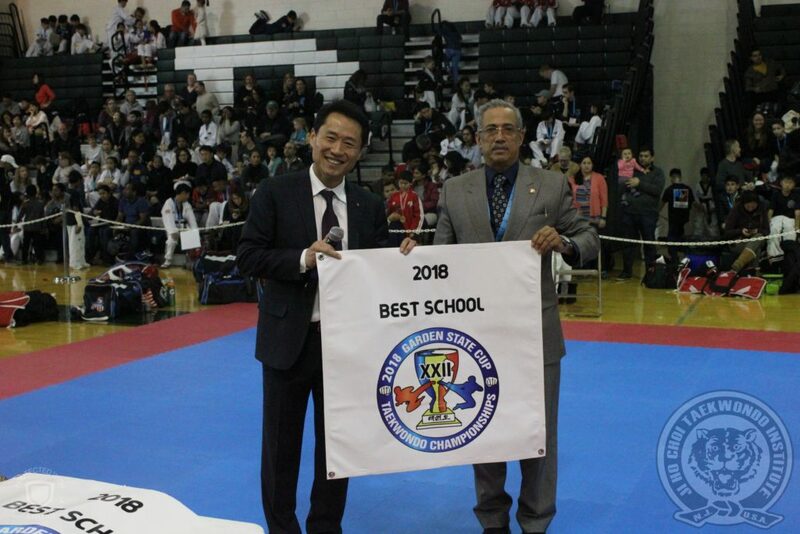 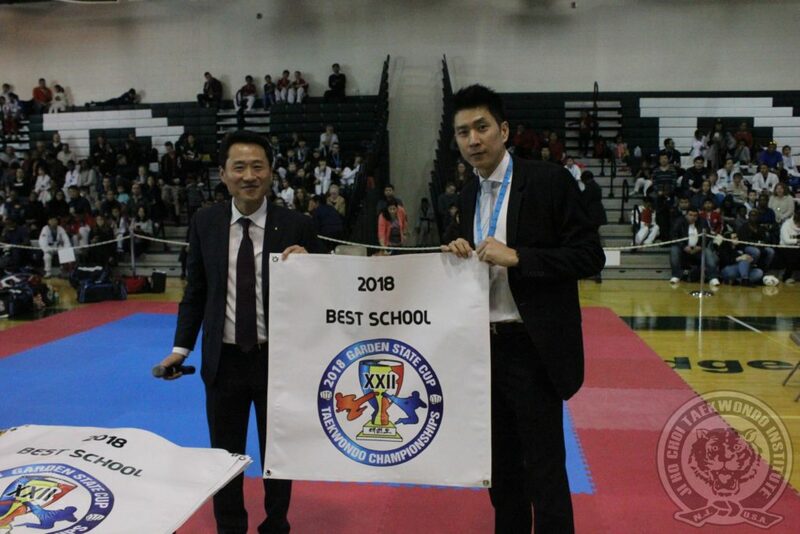 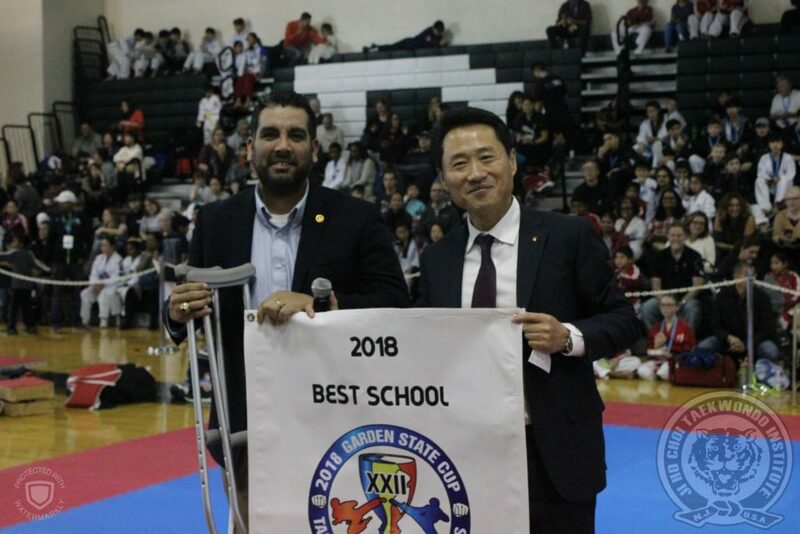 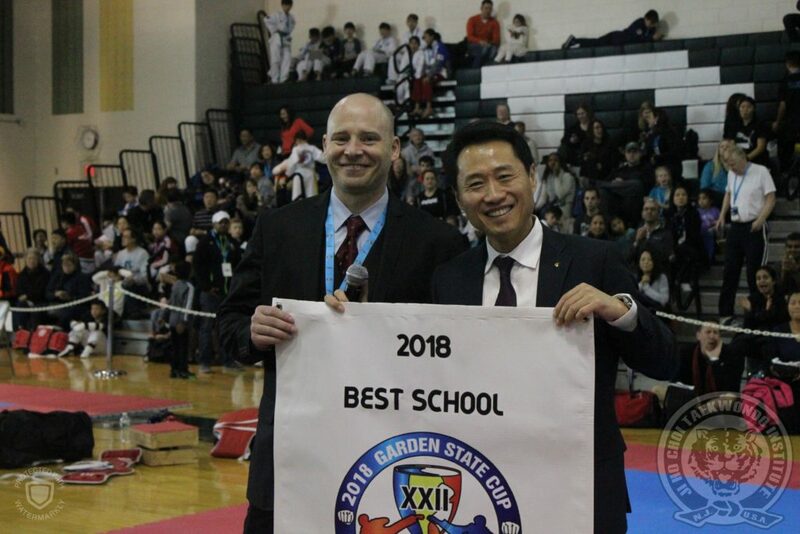 Traditionally, every year the Garden State Cup awards the best schools and attending masters during the opening ceremony. 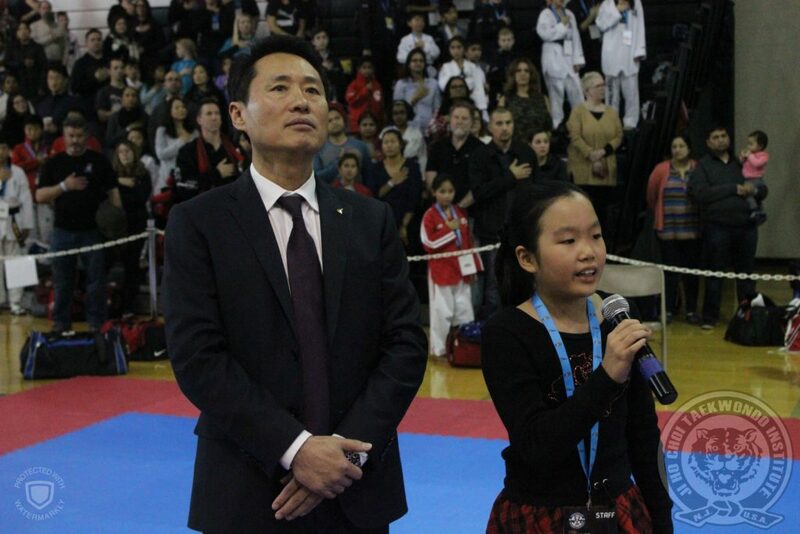 The opening ceremony began with the singing of the National Anthem from Christie Kim from Ridgewood, New Jersey. 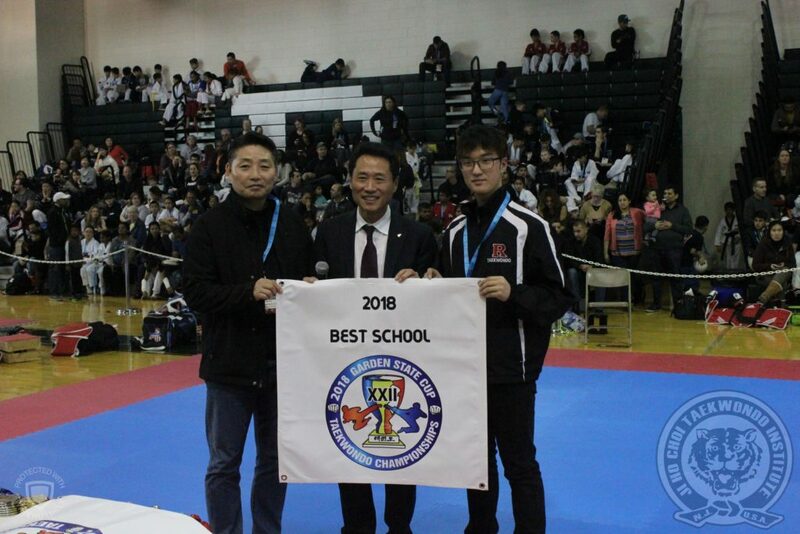 We look forward to next years winners and new schools to join the tournament!